Josh is an Associate Professor of Law at the South Texas College of Law in Houston, and specializes in constitutional law, the United States Supreme Court, and the intersection of law and technology. Josh is the author of several critically-acclaimed books centered around constitutional law. He is an adjunct scholar at the Cato Institute, the founder and President of the Harlan Institute, and the founder of FantasySCOTUS. He blogs at JoshBlackman.com. 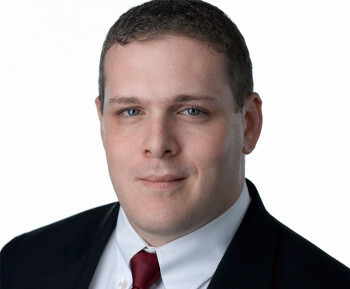 Josh is the author of over three dozen law review articles, and his commentary has appeared in The New York Times, Wall Street Journal, Washington Post, USA Today, L.A. Times, and other national publications.